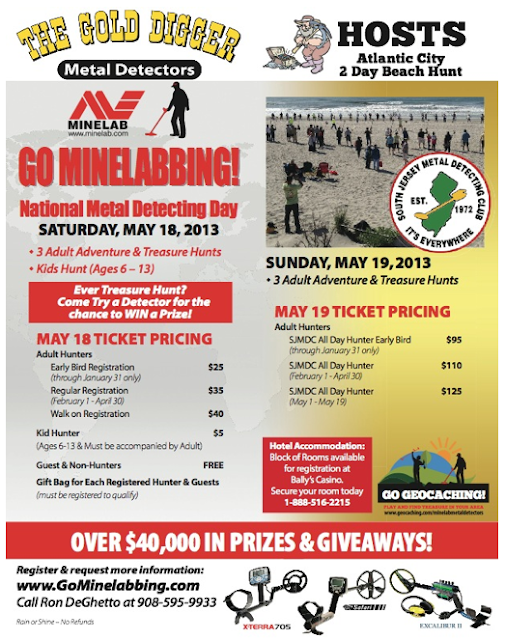 2013 GO MINELABBING DAY hosted by Goldigger Metal Detectors is scheduled for Saturday May 18th and Sunday May 19th in Atlantic City NJ. Walk on's welcome. This event is sponsored by MINELAB. Come in Romania near Dacic Capital old 2000 years and search for gold.I have maps and pictures with the place.I only need a response team.Wait for your answer. Suggest that you look in Romania for a group to assist you. 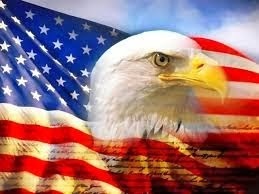 Our members are all based in the United States!